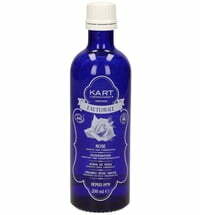 This cleansing milk offers gentle cleansing active for sensitive and dry skin types. 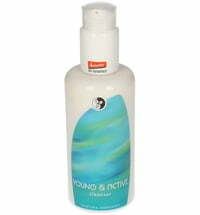 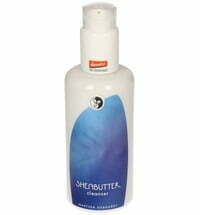 A natural and mild cleanser suitable for daily use. 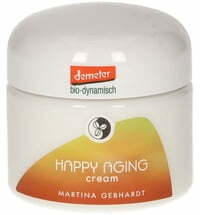 With its lipid-regulating properties, it is able to maintain balance. 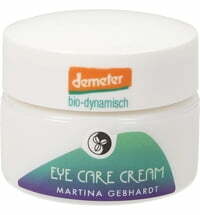 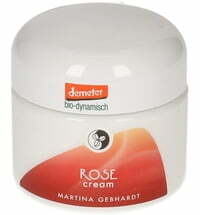 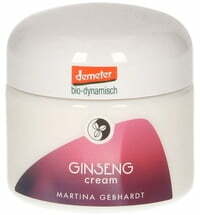 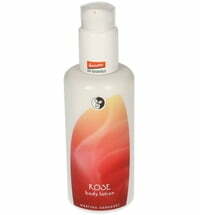 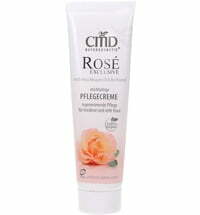 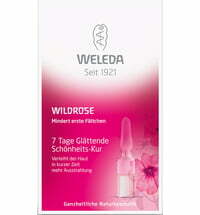 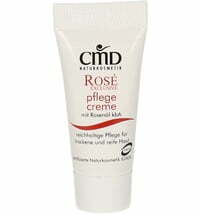 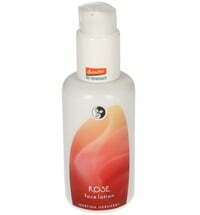 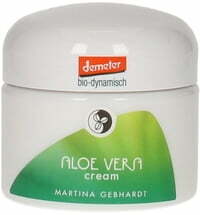 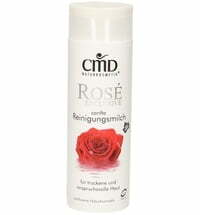 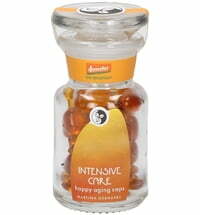 Application: Apply to wet skin on a daily basis, lightly massage and leave on for a few moments. 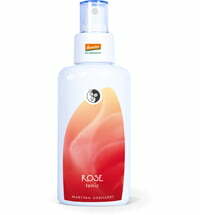 Use at night to free the skin from any deposits and sweat. 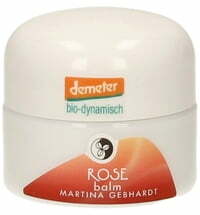 I have rosacea and I find this very gentle and calming.